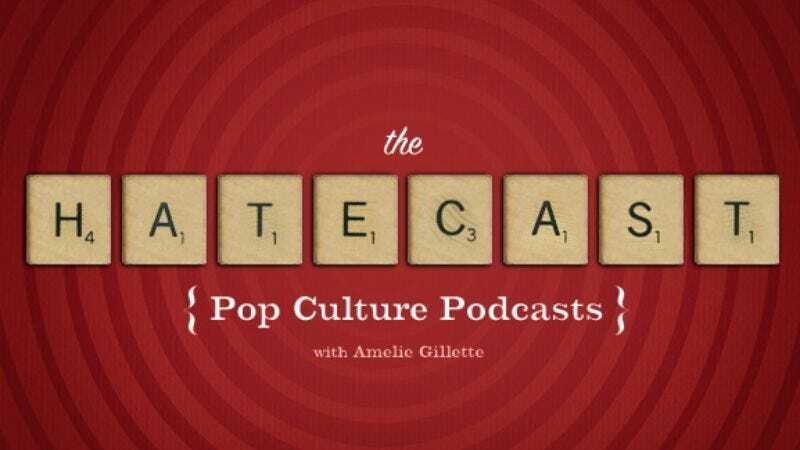 This week's Hatecast, which happens to be the last Hatecast of 2009, is so full of holiday cheer it's like sticking candy canes strung with dangling Hallmark Keepsake ornaments in both of your ears. Amelie Gillette and The AV Club's very own Nathan Rabin discuss a cute kid author and his terminally cute series of cute advice books; Rolling Stone: The Restaurant; Lady Gaga's dubious plan to become our savior; and how Ron Livingston doesn't understand Wikipedia. Happy Holidays! (Your regularly scheduled Hatecasts will resume in January).